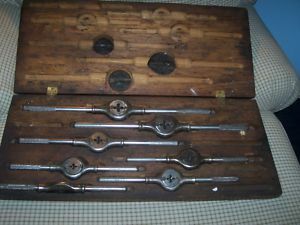 Antique Tool and Die Maker wood case with tools. This is in very good condition, considering the age and use. The shipping cost may vary according to location.